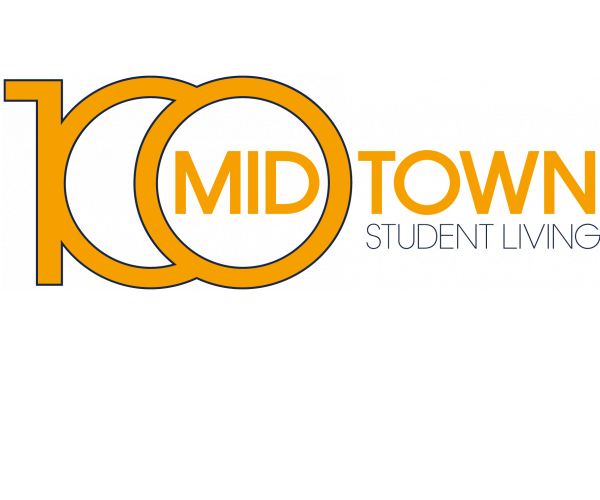 For graduate student housing near Georgia State, consider 100 Midtown. Our 2- and 4-bedroom move-in ready apartments are just minutes from campus, and have everything you need to be successful at school and at home. On-site maintenance services ensure that any issues are handled in a timely manner, and we accept rent payments online so you can pay 24 hours a day from just about anywhere! Plus, we’re only a 2-minute walk from the Georgia Tech Trolley stop at Publix Supermarket and only 1 block away from the Midtown MARTA station. 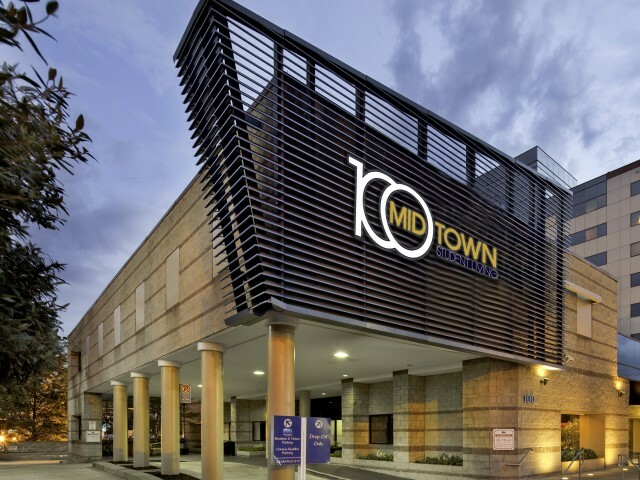 With spacious apartments, a wealth of amenities, and a convenient location in the heart of Midtown Atlanta, there’s no better graduate student housing near Georgia State! Isn’t it time you had a look around? View our floor plans and browse our photo gallery. If you like what you see, contact us and schedule a tour. We’re happy to show you around and answer any questions you have!